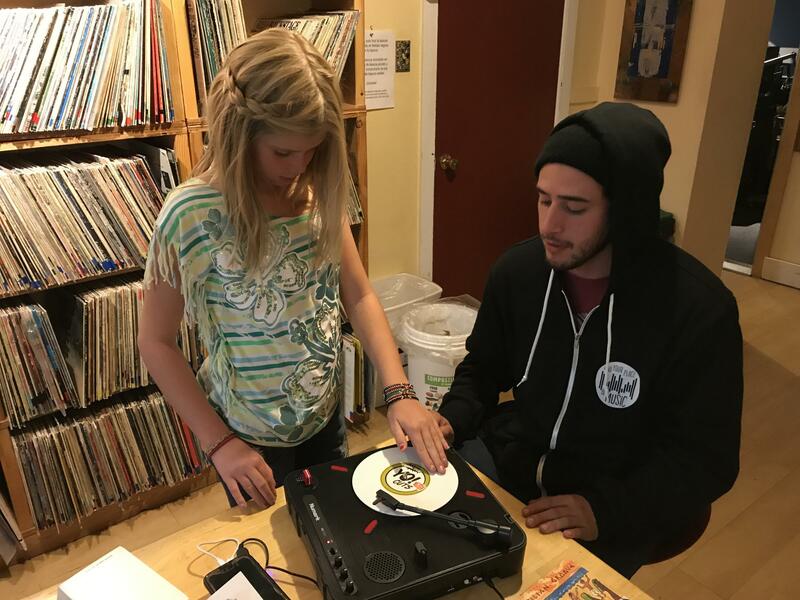 Diego Felix, aka DJ Full Metal, participated in Rosybelle Summer Camps sponsored by Carbondale Arts. He worked with local youth to create their very own tracks of music. Felix walks us through his musical background, the atmosphere of his shows and what brought him to the Roaring Fork Valley. Click here for more info.